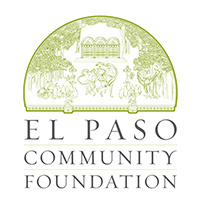 <h3>We seek to bring Science, Technology, Engineering, Arts and Mathematics (STEAM) to life by providing engaging learning experiences for the whole community.</h3> The Insights El Paso Science Center Inc. was founded in 1980. It is a private, not-for-profit organization with a mission of promoting STEAM (Science, Technology, Engineering, Arts, and Math) education through exploratory, interactive learning experiences. Insights El Paso is currently focused on outreach, bringing informal STEAM education to all ages in El Paso and the surrounding areas. We seek to bring Science, Technology, Engineering, Arts and Mathematics (STEAM) to life by providing engaging learning experiences for the whole community. The Insights El Paso Science Center Inc. was founded in 1980. It is a private, not-for-profit organization with a mission of promoting STEAM (Science, Technology, Engineering, Arts, and Math) education through exploratory, interactive learning experiences. 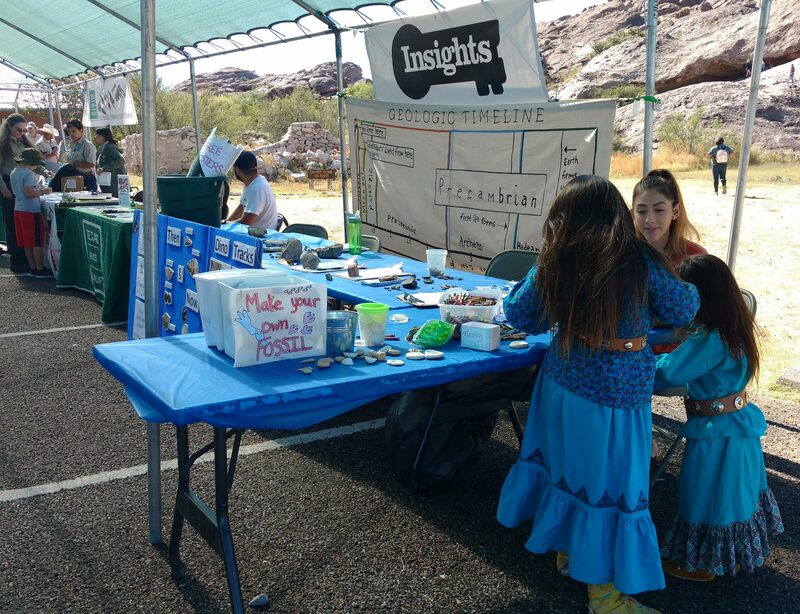 Insights El Paso is currently focused on outreach, bringing informal STEAM education to all ages in El Paso and the surrounding areas. As a part of our STEAM (Science, Technology, Engineering, Art, and Math) education mission, we have teamed up with UTEP's Centennial Museum to bring a new event to the Border Region - Nerd Nights. Nerd Nights is a series of informative evening events designed to bring fun scientific talks and activities to your favorite local brewery, restaurant, coffee shop, or any other community hub. We will host a different Nerd Night at a different local establishment on a semi monthly basis. Are you passionate about bringing Science, Technology, Engineering, Arts and Math (STEAM) content to the public? Do you want to play a part in advancing the future of STEAM education in El Paso? If so, consider becoming a sponsor. Contact info@insightselpaso.org for more information. View our current offerings. Get involved, check out our support page!